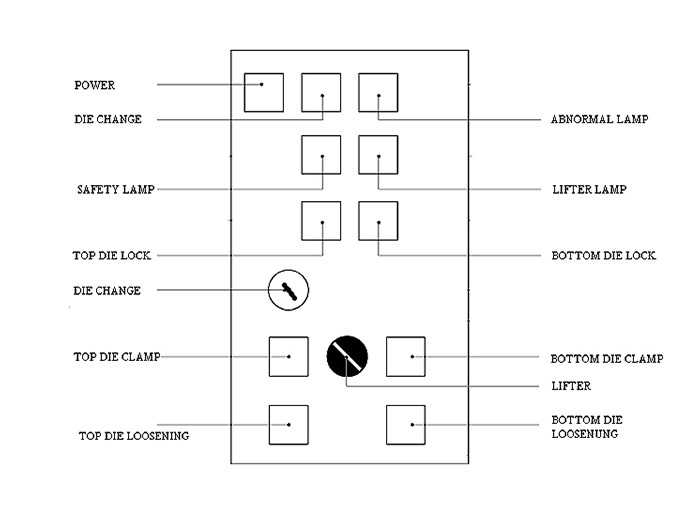 For ultra efficient and fast automatic die changing for your pressing operations, Forwell’s Quick Die Change System is the perfect choice. 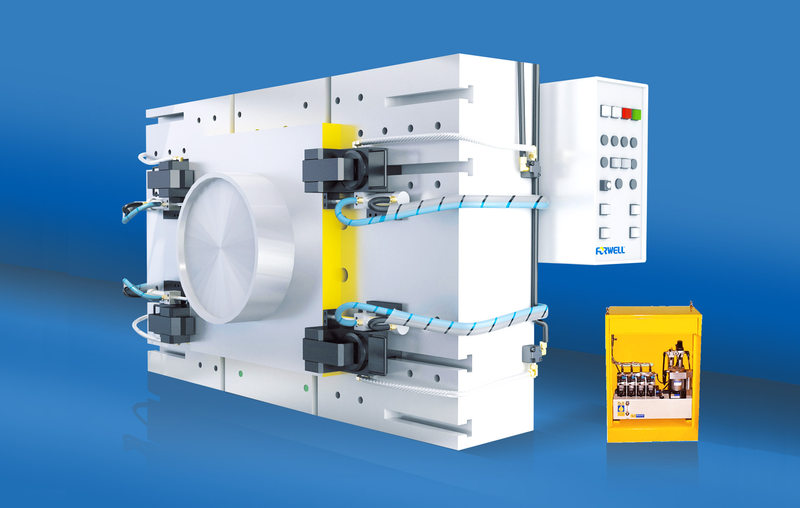 Reduce labor costs, increase safety and boost productivity, what is there not to like? 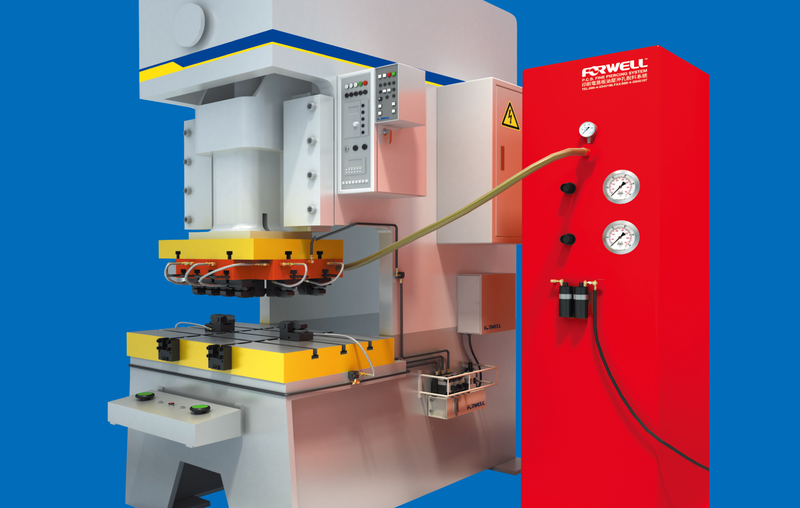 Since its inception Forwell has specialized in Quick Mold Change Systems and with over 20 years of experience in the Industry, clients have come to expect nothing but the best. 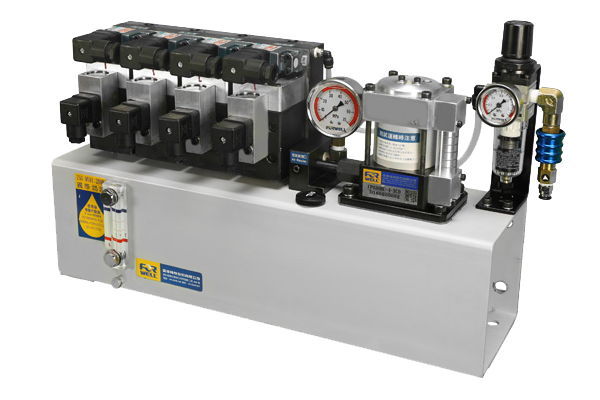 Fast, efficient and very versatile, this system is ideal for any plastic injection molding machine and mold casting machine. 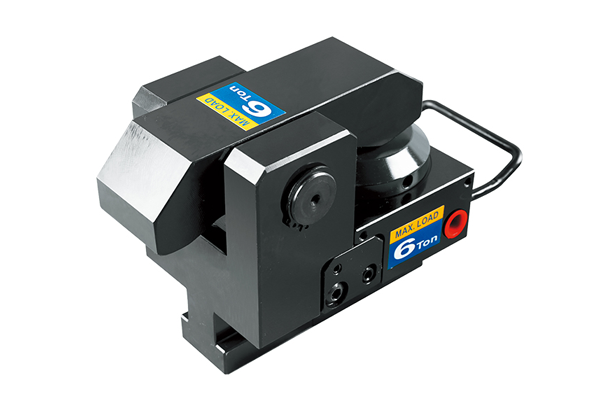 Tired of manual die or mold changes? 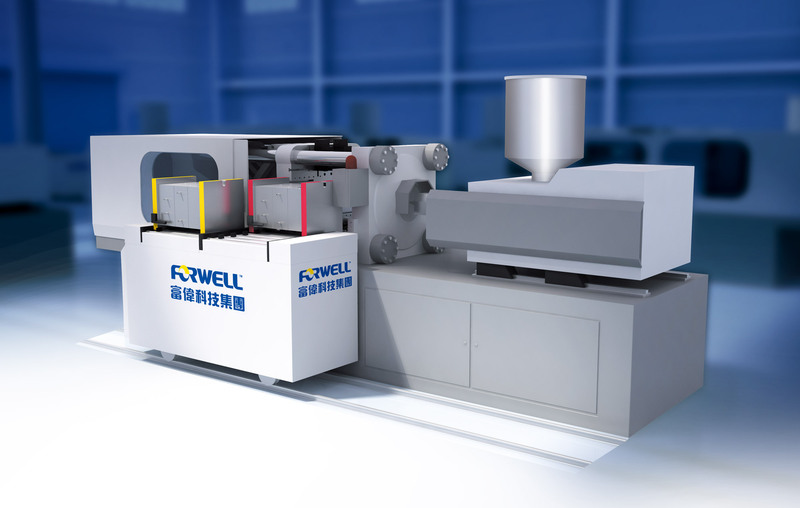 Forwell’s fully automatic Die or Mold Cart System changes dies and molds quickly, efficiently and safely. 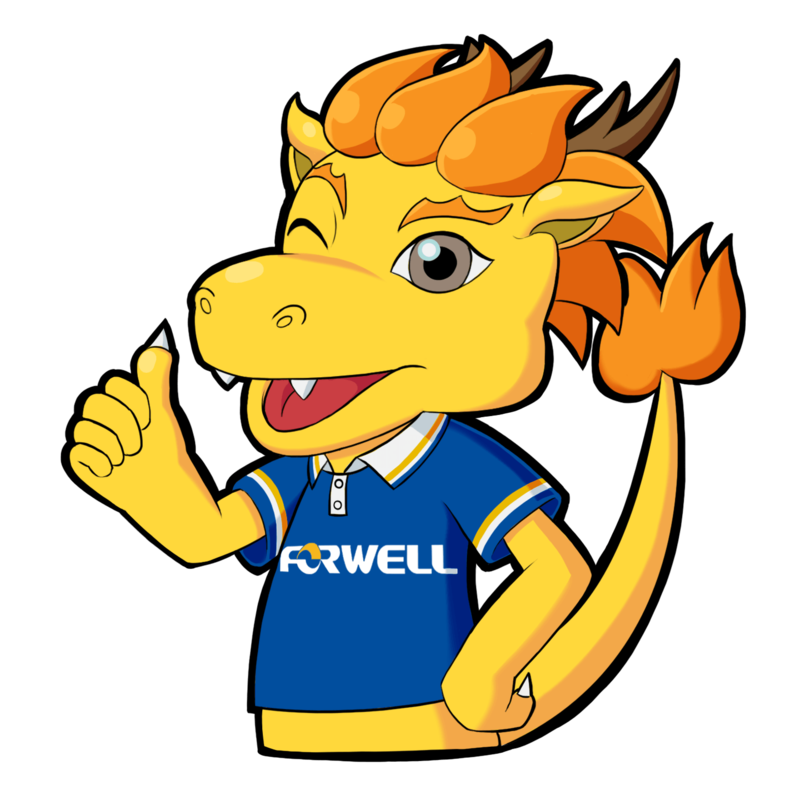 The Forwell PCB Fine Piercing System was first developed in 1989, and since then has been modified and improved using the latest innovations in quick die changing technology. For highly accurate piercing and stripping of PCB’s and super fast operations look no further than this system. 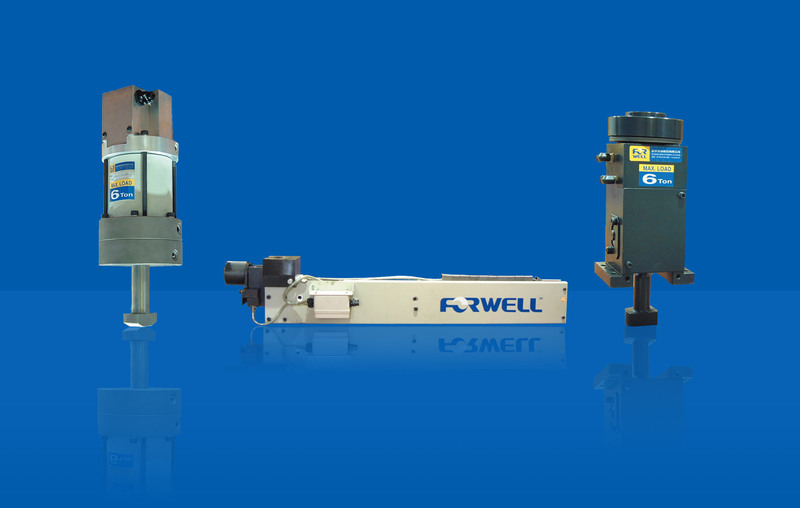 Forwell’s range of automatic clamping systems offer the best and most secure clamping options out there for your press machines and plastic injection molding machines. 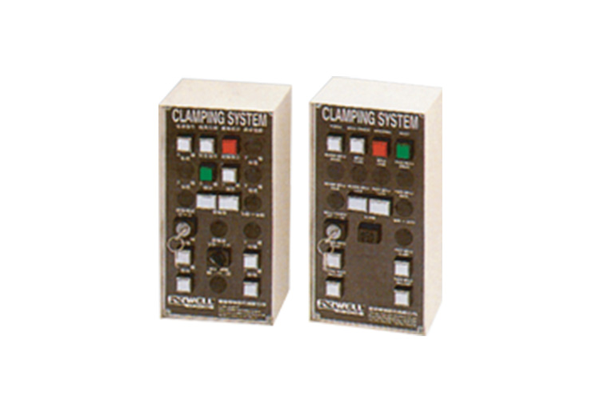 With a large range of different clamping systems and Forwell’s excellent service, you can always be sure to find what you are looking for. 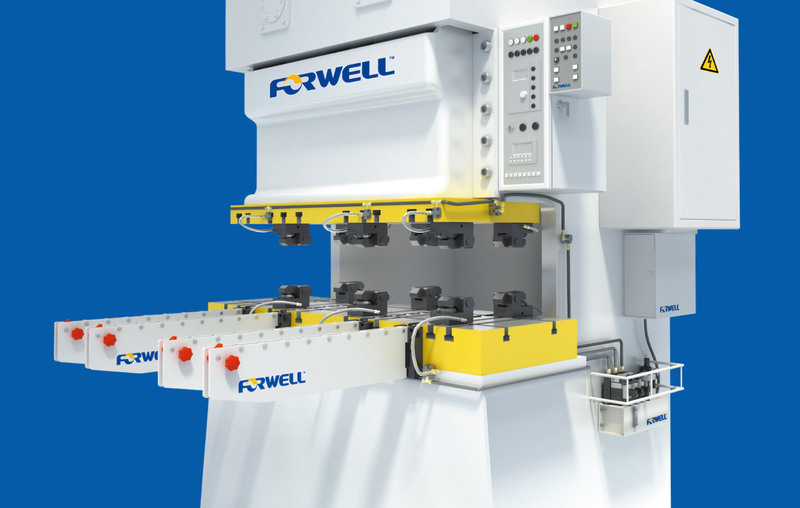 Forwell not only provides automation solutions and automatic clamp systems, but also a large range of hydraulically controlled components and equipment. 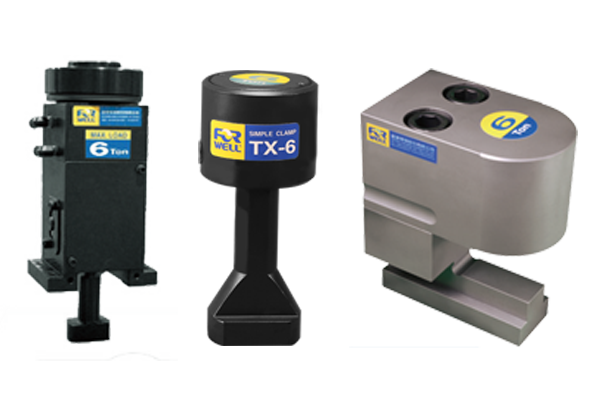 This includes components for plastic injection molding machines and work piece clamping systems for other machine tools. The components shown below represent just a fraction of what is available, so for further information or inquiries do not hesitate to contact Forwell directly.